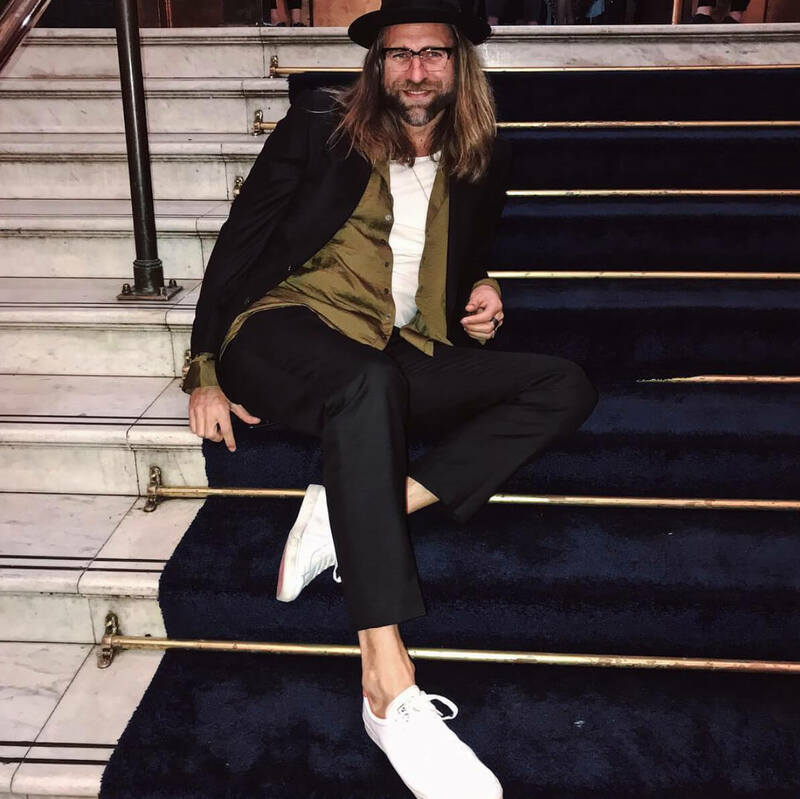 Our style ambassador and Men’s Health Style Editor, @JeffLackStylist pulls out the will.i.am eyewear styles you can’t go past this season. 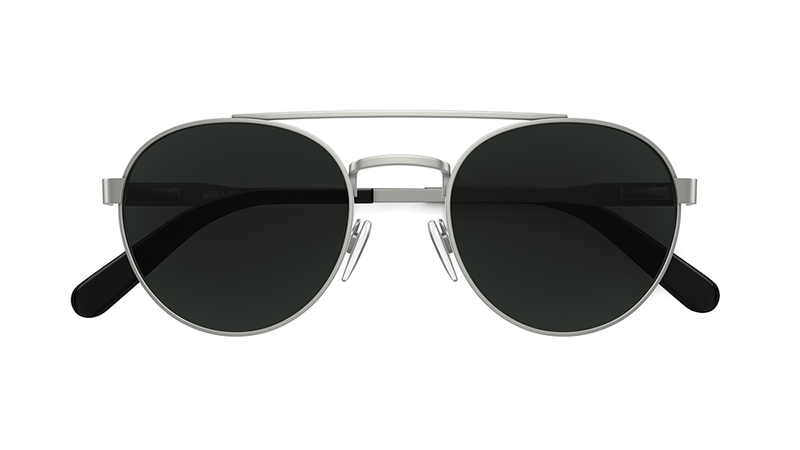 will.i.am W17S is your ticket to super coolness with the ultimate accessory, black on black shades. 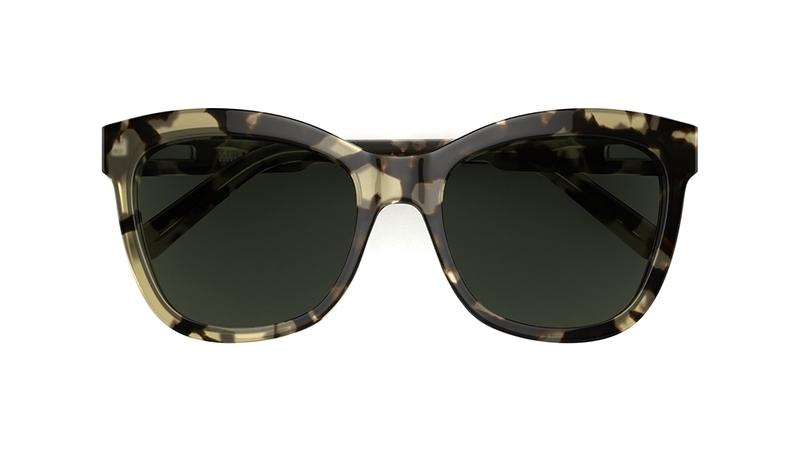 These sunglasses will go with everything in your wardrobe and will be on high rotation, I promise. 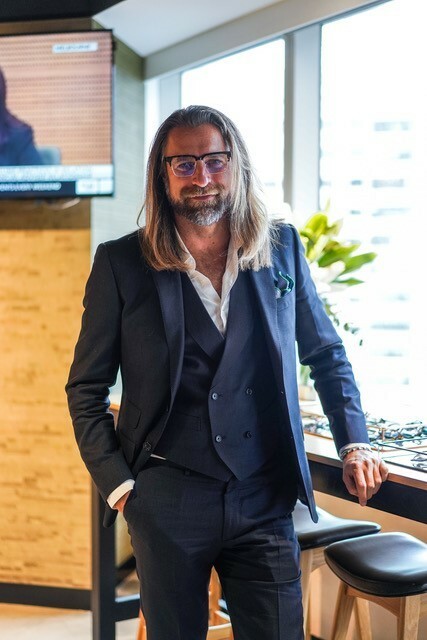 I like combining monochromatic white on white to make these glasses the hero or tone down with all grey and all khaki green ensembles for a more complimentary vibe. 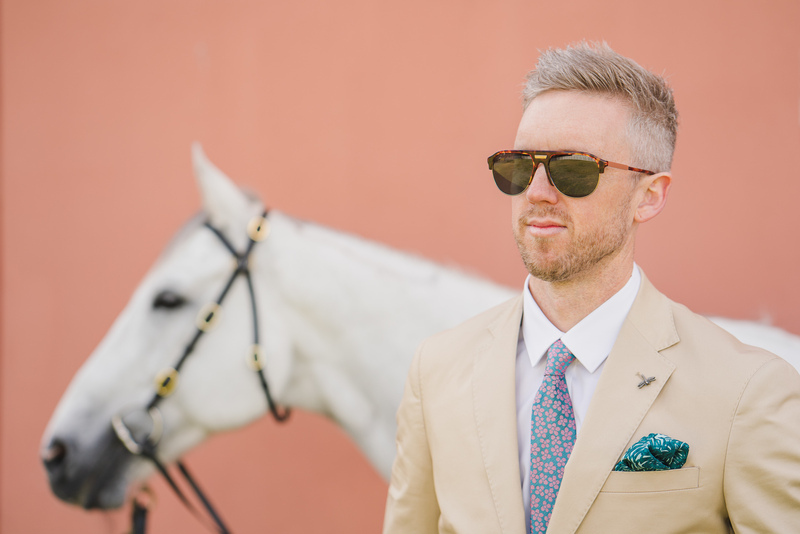 will.i.am W16S is your Spring Racing and wedding event go-to choice this season. 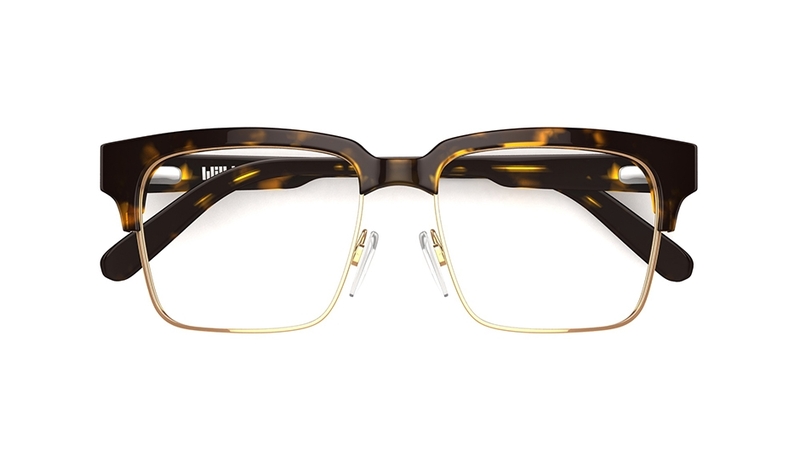 I believe wire frames are the only truly chic style to wear with suiting. 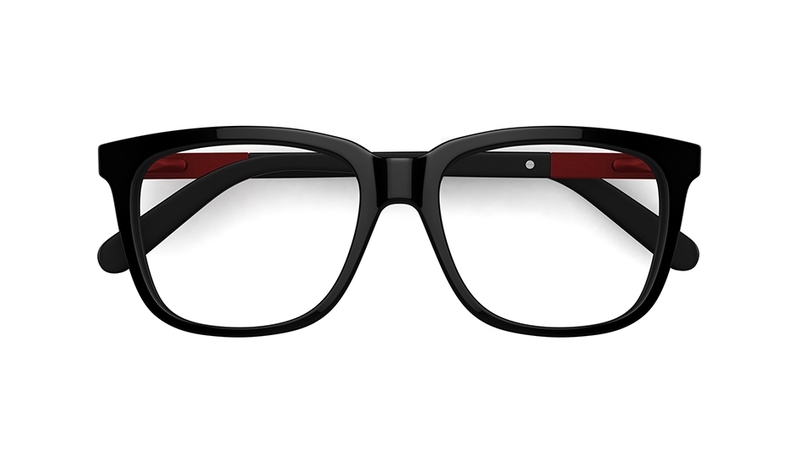 Acetate frames are far too casual for me on these occasions. 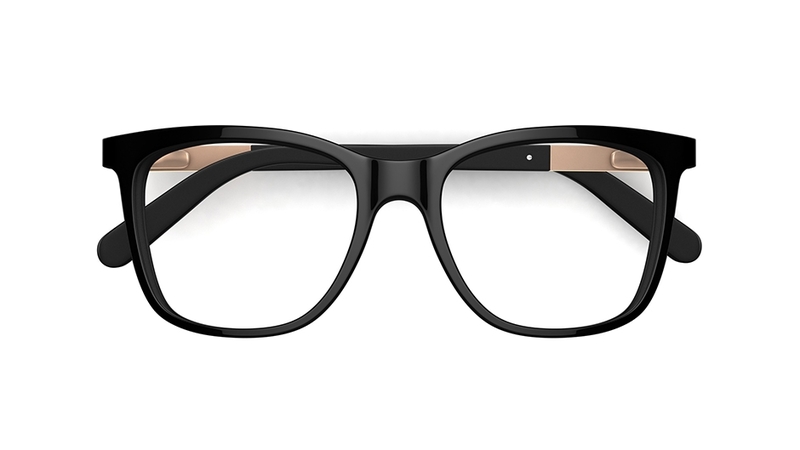 So suit up gents, add your wire W16S frames and don’t just back a winner, be a winner this season. 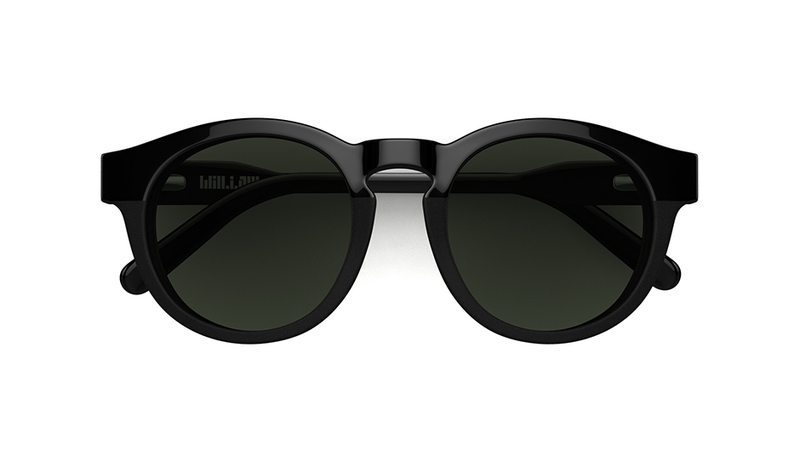 will.i.am W06V is also a stand out frame in the new range. 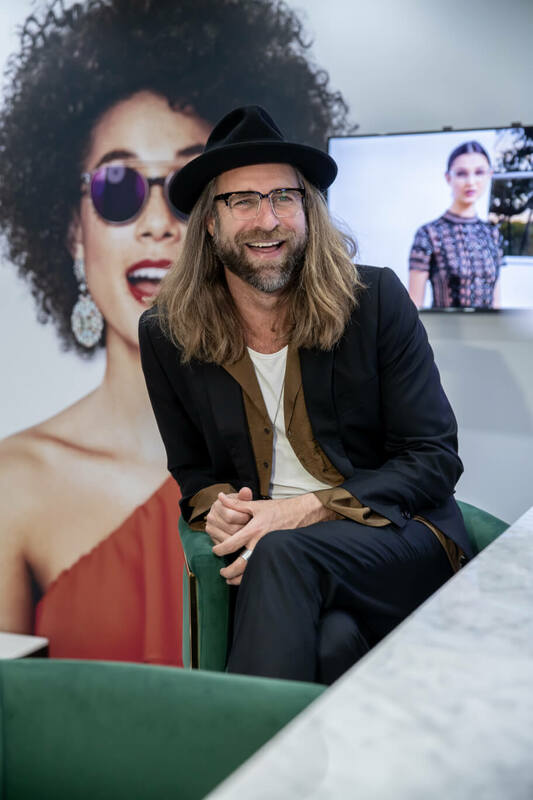 The slim gold metal framing the lower rim of this clubmaster pair keeps it looking fine, while the tortoiseshell detailing provides an edge of sophistication that I’m absolutely loving right now.